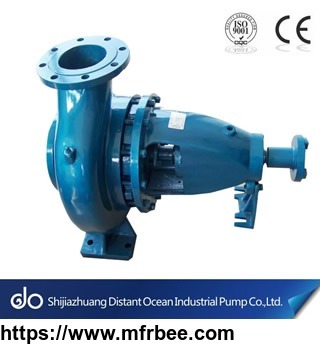 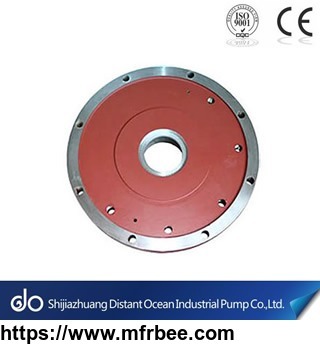 Excellence Distant Ocean Industrial Pump is devoting to offering the best slurry pump solution around the world. 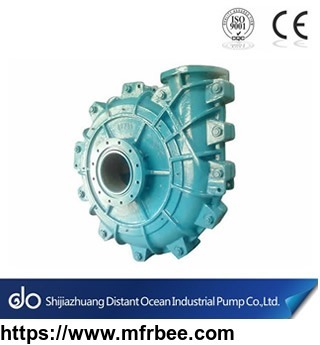 With years of accumulation and development, we have formed a complete system of slurry pump production, design, selection, application and maintenance. 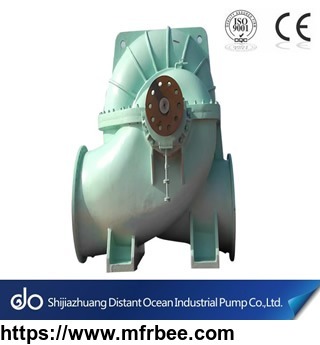 Our products are widelyused in mining, metallurgy, coal washing, power plant, sewage water treatment, dredging.